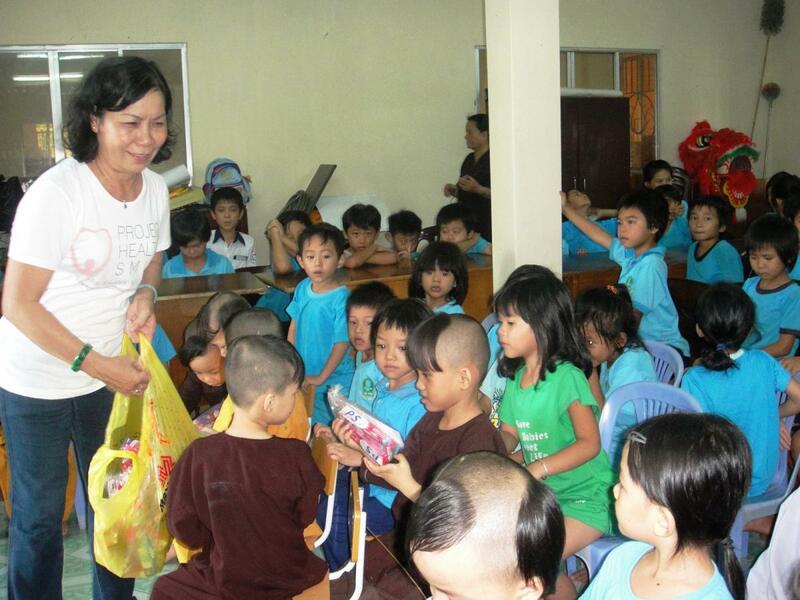 On November 12, 2013 we brought Project Healthy Smile’s gifts to the Loc Tho Charity School and Orphanage. 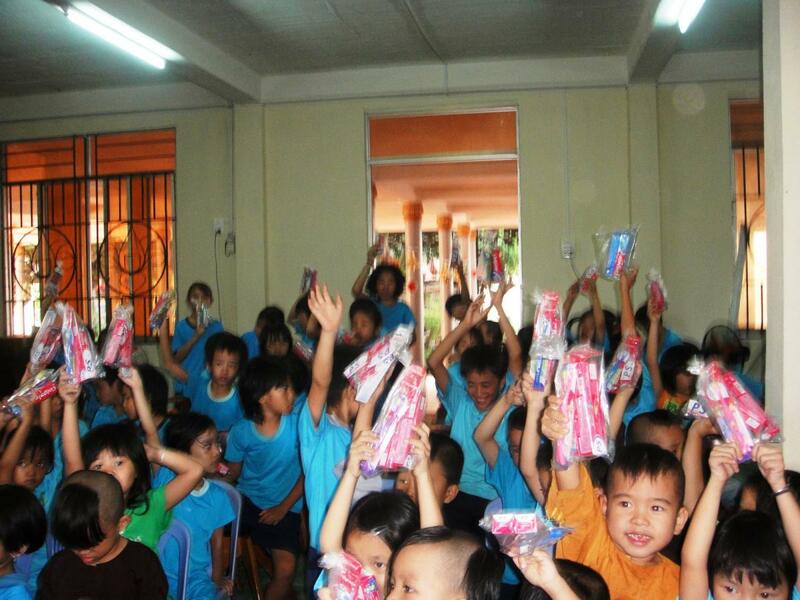 Project Healthy Smile is an American charity dedicated to improving the dental habits of children in developing countries, and we’ve been fortunate to work with them for the past year. 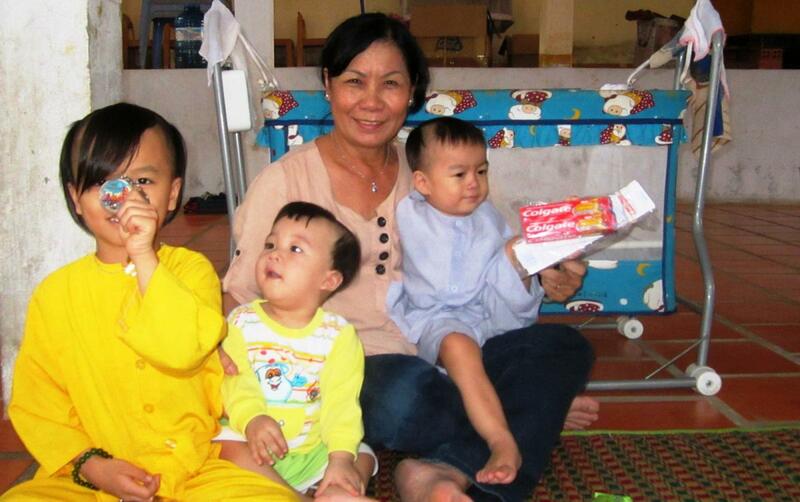 Members of their team came to Nha Trang in 2012 and taught the children how to care for their teeth, and have supported Loc Tho with regular supplies of toothpaste, toothbrushes, and dental floss since then. 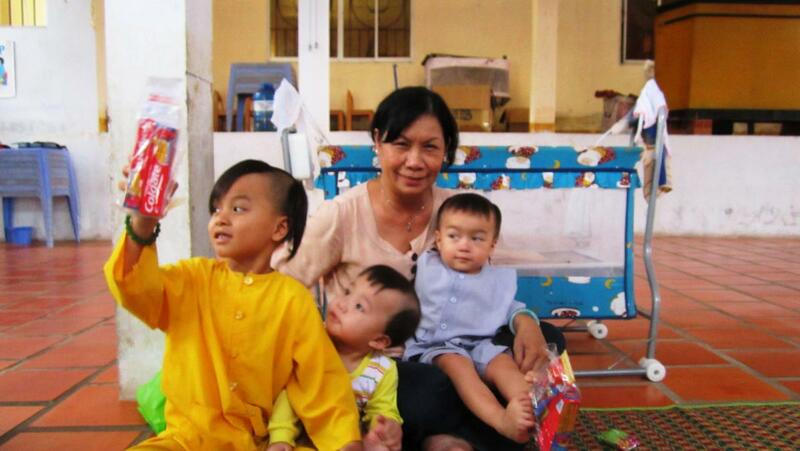 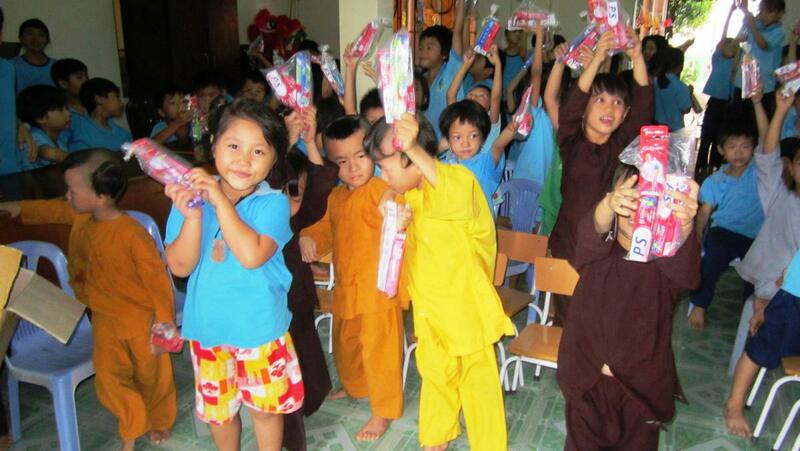 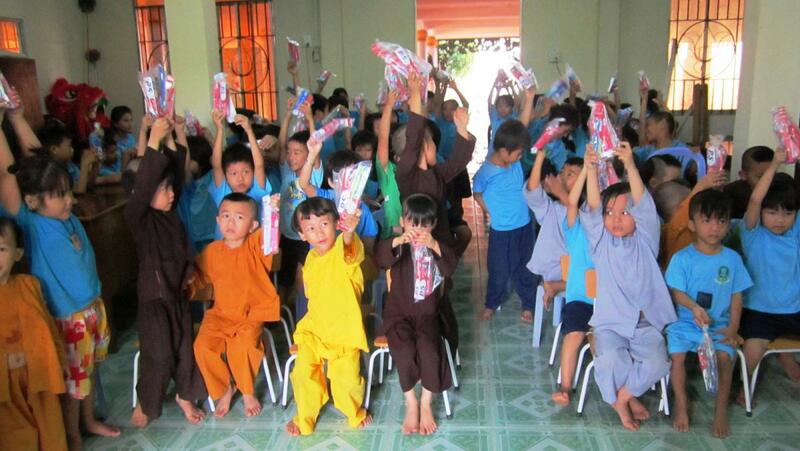 On this visit, our lead coordinator Hiep handed out the supplies and taught lessons to the children on dental care. 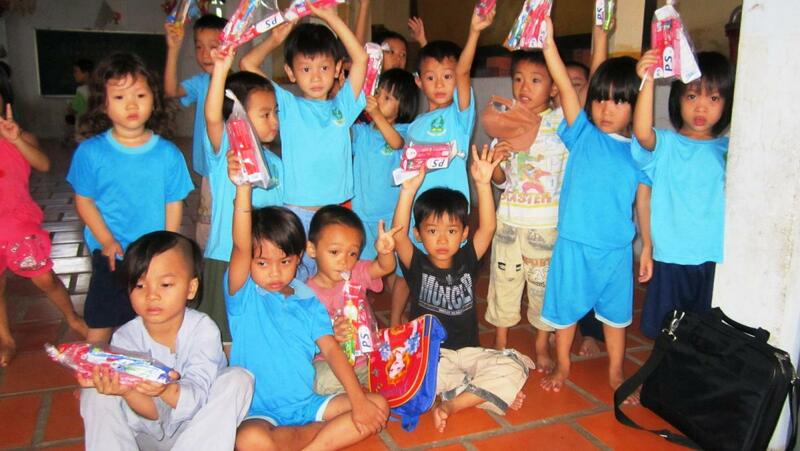 Thanks to everyone at Project Healthy Smile for your continued support!